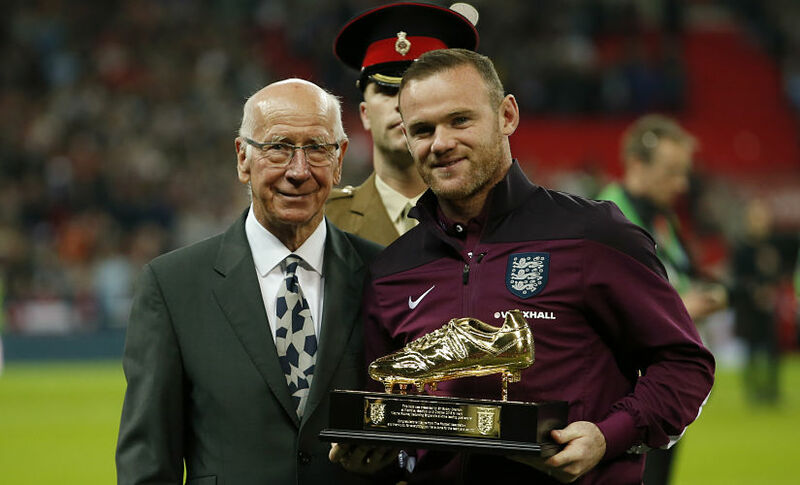 England's record goalscorer Wayne Rooney announced his retirement from international football on Wednesday. 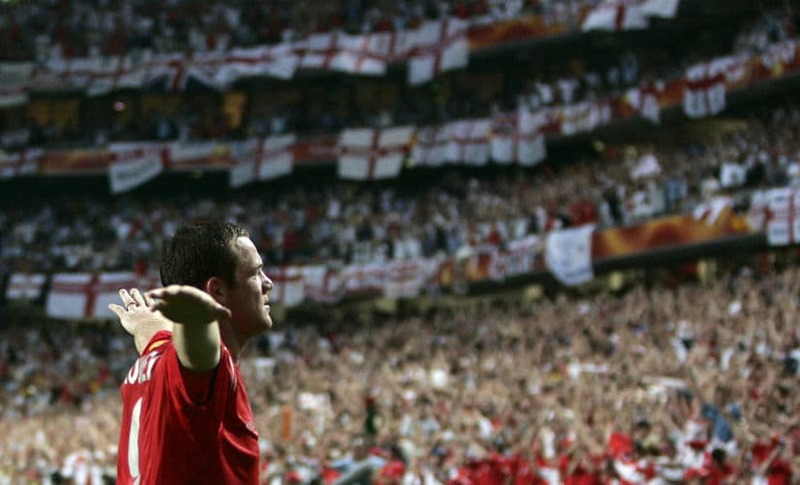 Rooney burst onto the scene aged 16 for Everton in 2002 and two years later was the outstanding talent for England at Euro 2004, scoring four goals in their group matches as they progressed to the quarter-finals. 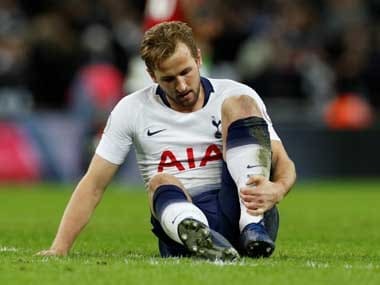 However, his country's chances of further progress disappeared when he broke a bone in his foot in the quarter-final against hosts Portugal as England, having lost their cutting edge up front, went on to lose on penalties. Former Everton and England star Gary Lineker is adamant England could have won the trophy had Rooney not been injured. "He did it in Portugal. 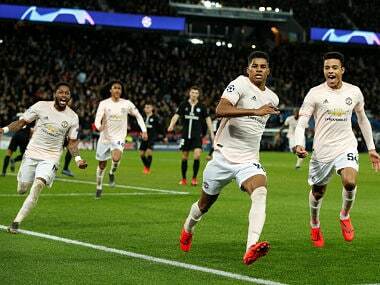 We might have gone on to win that one if he hadn't (got injured), we were looking so good," said Lineker. Much was made of Rooney's staying up late and getting drunk in the England team hotel the night after the World Cup qualifier with Scotland last November, but there have never been any doubts about his passion for his country. This was illustrated early on when aged 16 he refused the Republic of Ireland's advances with whom he qualified through his grandmother. "When I was at Everton (in 2001) Lee Carsley (an Ireland international) asked me about it on behalf of Mick McCarthy but it never crossed my mind," he revealed in 2015. "I have Irish grandparents, so if they wanted to play for Ireland I'm sure they could have, but it was never something I thought about. I am English through and through." Rooney would have good reason to dislike Portugal as having fought like a lion to successfully recover from breaking a bone in his foot for the 2006 World Cup, disaster was to strike in the quarter-final against the Portuguese. In a tight match, Rooney's fragile temperament was his downfall as he stamped on Ricardo Carvalho right in front of referee Horacio Elizondo. 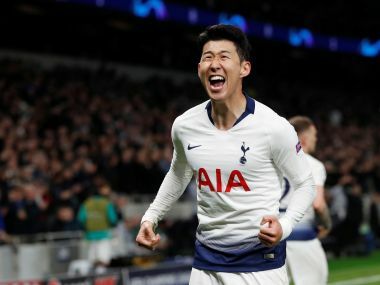 The latter said he sent him off for that offence although his then Manchester United teammate Cristiano Ronaldo did not help matters by provoking the Englishman into shoving him and then winked at the bench once he was sent for an early shower. "I bear no ill feeling to Cristiano but I'm disappointed that he chose to get involved. I suppose I do, though, have to remember that on that particular occasion we were not teammates," he said after Portugal had won 3-1 on penalties. Rooney's goal rate slowed dramatically with only three in 2011/12 until Roy Hodgson replaced Fabio Capello in the lead-up to Euro 2012. Rooney found a new lease of life and scored 22 times in 34 matches. He went on to break Bobby Charlton's record with a goal against Switzerland in September 2015 at Wembley. "It's something I could never have dreamt of and I'm extremely proud tonight," he said. "I've scored a lot of goals under Roy and I'm grateful for him to let me play with the freedom which I enjoy." Rooney's 53rd and final goal for his country will probably be more remembered for the fact it came in the humiliating 2-1 loss to minnows Iceland which saw England return from Euro 2016 early and cost Hodgson his job. Rooney converted a penalty but in truth, he laboured to have any say in the match and despite his experience was unable to rouse the younger talents such as Harry Kane and Dele Alli which for many signalled that his days on the international stage were closing in on him.